Tool Rental Utica Ave – General Tools To Improve Your Home. Most people take pride in creating something with their own hands. It can either be something you built, or something you fixed. However, the biggest challenge usually is the tools you need to do the project. Be it general construction equipment, lawn and garden materials, trailers and trucks, we have it all. 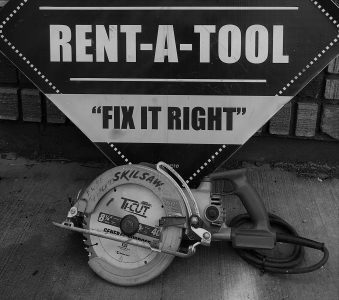 At Rent A Tool NY, we have exclusive investment in purchasing and maintaining premium tools. 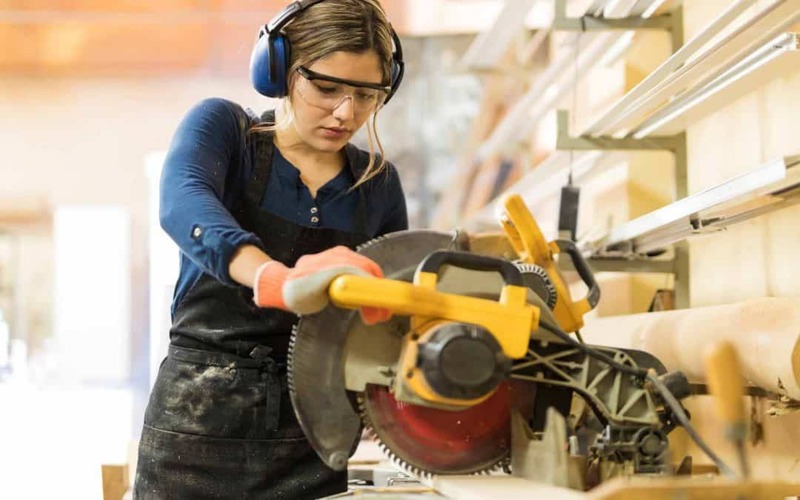 In fact, we are the best Tool Rental Utica Ave. Our highly trained technicians keep every tool in service and ready to go so that all you have to do is pick them up and start the adventure. It doesn’t make sense to buy tools that you will only use a couple of times at best. As such, finding a company specializing Tool Rental Utica Ave should be top of the priority list. That’s because when you find a good rental store, it becomes your one stop shop for every tool and accessory. Fixing up your lawn, home or patio often requires more tools than most people have lying in their garage. To be able to do the job right, get the best possible tools since they will not only make the job easier, it will also make it fun. Landscaping makes the home look and feel more homey and beautiful. Because of that, the property’s value tends to increase significantly. A lawn improvement or restoration project is usually very intense. You need a variety of lawn garden tools to get the job done. On this front, we can help you get your hands on some of the most effective tools for the job. Our stores are fully equipped with all materials you might need such as aerators, bed edgers, leaf blowers, lawn rollers, lawn combers, seed spreaders, sod cutters and tillers all at your disposal. No matter the size of the load, Rent A Tool NY has the right range of material handling tools to make your job simple and direct. We understand that sometimes you need to carry some heavy products or materials from one point to another. For this purpose, we have a collection of all kinds of lifts and other relevant materials for the job. These include the scissor lift, material lift, towable, shingle hoists, drywall lifts and even transmission jacks. Normally these tools cost a pretty penny. By renting them, you get to use them to their full capacity without having to be stuck with some tools to don’t really need. When you are thinking about giving your home or business premises a facelift, a fresh coat of paint is usually an essential to the process. However, apart from the paint, you need additional tools to make something truly breathtaking. Some of the tools and equipment needed for this job include the texture guns, wallpaper steamers, texture spray systems and various types of paint sprayers. To renovate anything, a lot of the times you need to tear down existing structures in order to build something new in its stead. This is often the case meaning that masonry and concrete works tools must be available when needed or risk the whole project. With the right equipment, you can be able to complete the project in the estimated time and producing the desired outcome. 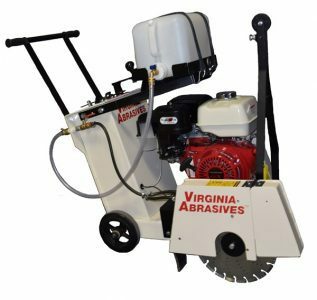 Some of the tools available in this division include concrete vibrators, concrete mixers, concrete vacuums, bull floats and manual rebar. 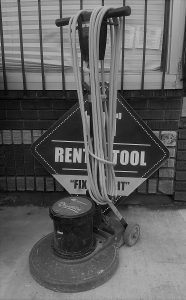 Our tool rentals in Utica Avenue are fully stocked so you won’t miss a tool. Your Exclusive Tool Rental Utica Ave Services – Affordable service, Best quotes. On a daily, weekly and monthly basis. Although trees are beautiful to look at, they tend to need some care if everything is to remain in order. Most tree species tend to shed leaves a lot during specific time of the year. Taking care of the trees means that they must be handled when they grow and cut when it is necessary. Since most people don’t have the necessary tools, they end up calling someone to do the job for them. 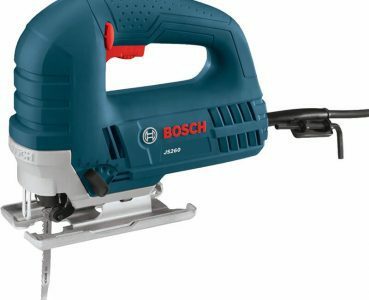 Some of the equipment we house in this category includes electric chain saws, pole saw telescopes, stump grinders, wood chippers and log splitters. 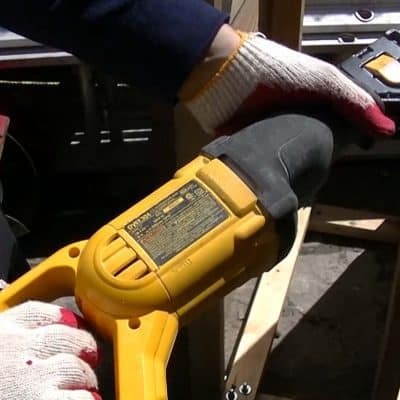 At Rent A Tool NY, we ensure that your Tool Rental Utica Ave is top notch to give you a good experience and zeal to come back and rent out something else.